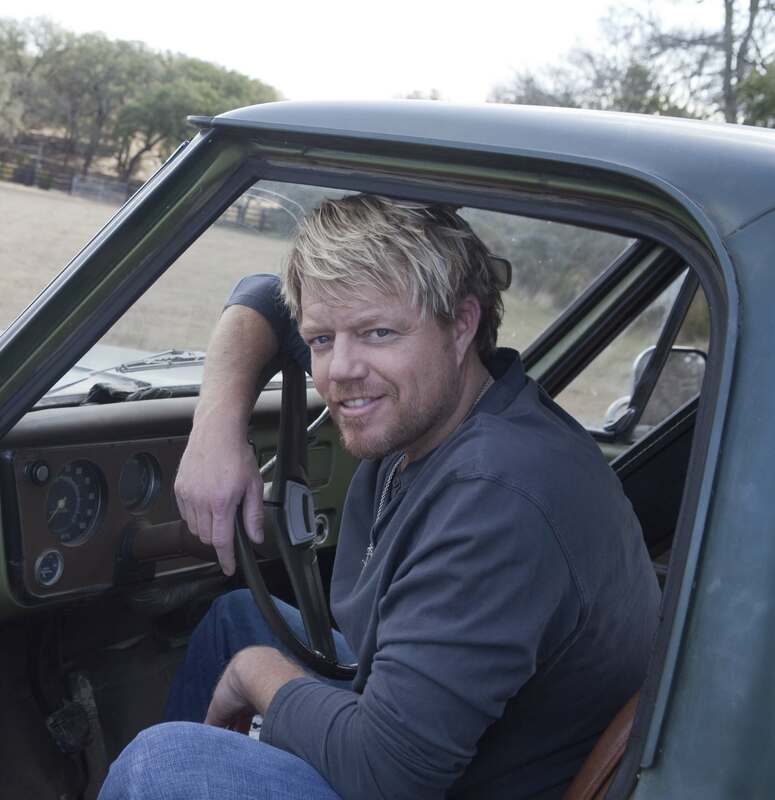 Pat Green was a household name in his home state of Texas long before earning his first Top 5 single, “Wave on Wave,” the title track of his 2003 studio album on Universal Records. While the singer has since become a country artist with national recognition, thanks to cross-country tours with Kenny Chesney and Willie Nelson, along with more than a dozen Top 40 singles, Pat says that he still finds his fame a bit unsettling. “I think it feels misplaced, just ’cause I don’t buy it,” Green tells The Boot. “I don’t buy unearned affection, but I do think that God gave me the ability to make people smile..."
Read the full article HERE on TheBoot.com.